A hybrid of the classic Desert Microlite and Altberg’s Tabbing boot; lightweight and breathable. 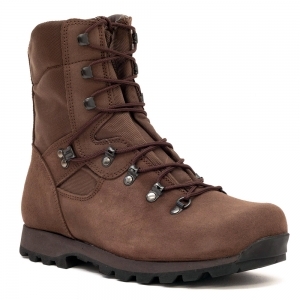 The key to the design is the new ergonomic last on which the boot is made. The shape is based on a running shoe last, but has been adapted to incorporate all the features required in a lightweight military boot. 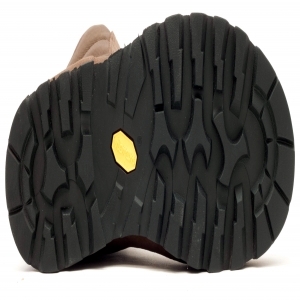 The last/fitting is the new ergonomic A-Forme which allows the foot to take up its natural alignment in the boot, whilst supporting the arch and instep during the walking gait.